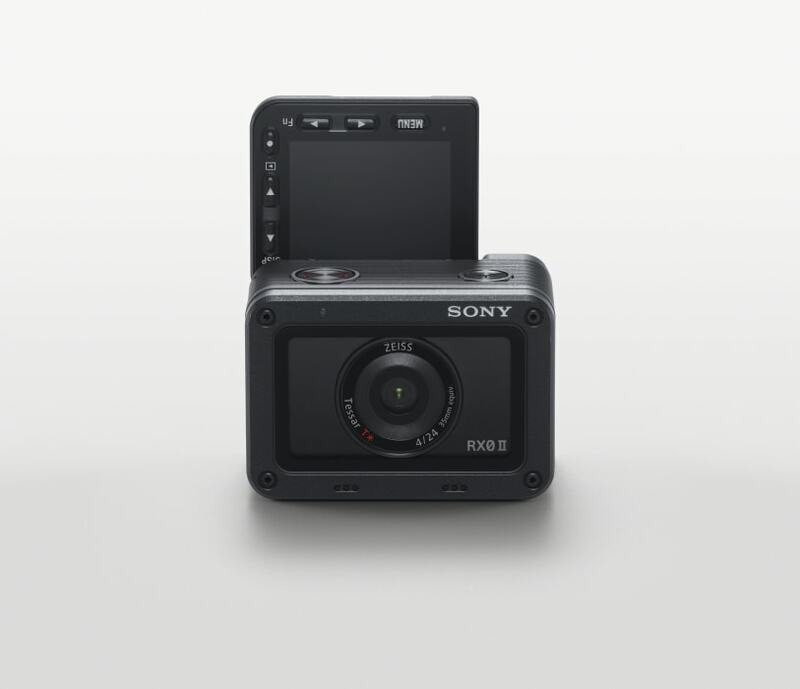 Sony Launches RX0 II, the World’s Smallest and Lightest Premium Ultra-Compact Camera. Sony today introduced an exciting new addition to its highly popular compact camera line-up with the launch of the world’s smallest and lightest[vi]premium compact camera, the RX0 II(model DSC-RX0M2). Building upon the waterproof/dustproofii,shockproof,[vii] crushproof[viii] and ultra-compact qualities of the original RX0, thenew model now offers internal 4K recording, an up to 180-degree and down to 90-degree tiltable LCD screen that even works underwater[ix],iiand new image stabilisation solutions for video recording.